Watch dramas online is the best way to overcome boredom. There are few online dramas sites that offers to watch dramas in HD print and many sites are just crap and contain viruses. But don't worry today I'll show you the list of some genuine sites where you can watch all dramas online without being infected by any bug and all of them allow you to watch dramas free of cost. Nowadays there are so many great dramas on TV especially Pakistani serials. 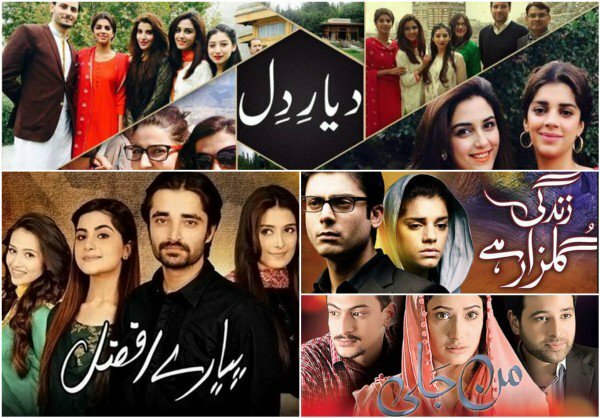 Over the past few years Pakistani serials have had a big success. Most of the dramas are produced in Urdu language and based on novels. Some are being produced in other languages such as Sindhi, Punjabi, Balochi, Kashmiri and Pashto. Some people tend to like Turkish serials. Turkish dramas are one the most popular in the world and has been translated into many languages. After United states, Turkey is the second biggest TV series exporter. Sixty five Turkish drama series have been sold internationally, bringing in over fifty million to the thriving Turkish television industry. So you missed your favorite drama might be due to your gruelling schedule or maybe your T.V wasn't working. I perceive your problem and got a solution for you. Here are the top sites to watch dramas online. So above is the list of sites where you can watch dramas online. There are so many sites you can find on google. But here i compiled some top sites for you. Pak Army is one of the best Army in the world. Pak Army have had a very beautiful history from his creation till presant day. It came into existence after the Independence of Pakistan in 1947. 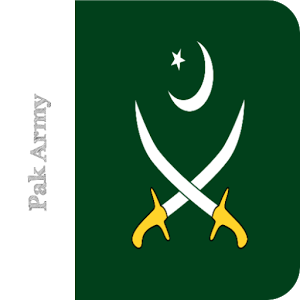 The Pakistan Army was created on the 30th of June of the year 1947 from the division of the British Indian Army. Then soon to be created Dominion of Pakistan received six armoured, eight artillery and eight infantry regiments compared to the twelve armoured, forty artillery and twenty-one infantry regiments that went to India. 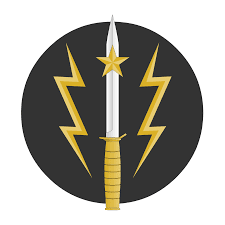 International Institute for Strategic Studies (IISS) says that Pakistan army had an active force of approximately 640,000 active personnel and 500,000 reserve personnel as of 2015. 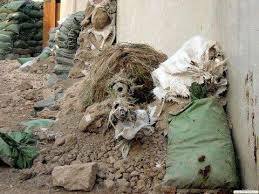 After Pakistan came into existence Pak Army , Pak Air Force and Pak Navy got involved in four wars with their neighbour country India and Sirkmishes the border with Afghanistan. 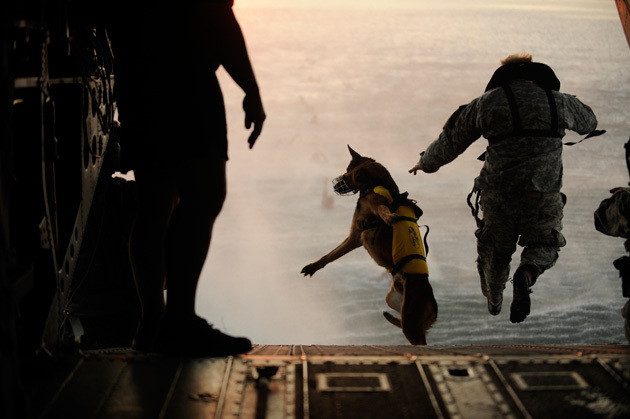 Recently, some major joint-operations has been undertaken by the Army of Pak include Operation Zarb-e-Azb Operation Toar-e-Tander (Black Thunderstorm) and Operation Rah-e-Nijaat (Path to Salvation). The Pakistan armed forces has also been an active participant in United Nations peacekeeping missions, playing a major role in rescuing trapped US soldiers in Operation Gothic Serpent in 1993. Under Article 243 of the Constitution of Pakistan, the President is appointed the civilian Commander-in-Chief. The Chief of Army Staff (COAS), by statute a four-star general, is appointed by the President with the consultation and confirmation needed from the Prime Minister. The Pakistan Army is currently commanded by General Raheel Sharif. 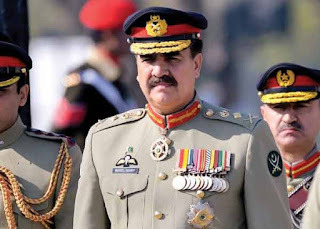 General Raheel Sharif have a very strong army background. He was born in Quetta a city of Balochistan Province. He belongs to a Rajpoot family having roots in gujrat the city of punjab. He is the son of (late) Major Rana Sharif.His eldest brother Major Rana Shabbir Sharif, was declared as the martyr of Indo-Pakistani War of 1971 by Pakistan and received Pakistan's highest military award Nishan-e-Haider. His other elder brother Caption Mumtaz Sharif also served bravely in Pakistan army and for his bravery he was awarded Sitara-e- Basalat. From his mother's side, he is nephew of Major Raja Aziz Bhatti, another Nishan-e-Haider recipient, who was declared as the martyr of Indo-Pakistani War of 1965 by Pakistan. He is married and has three children, two sons and a daughter.He is a very good reader and enjoys hunting and swimming. Many of the students who have passed their Matric, FA, FSc, BSc, Masters, MBBS and MBA and they have a desire to join PAK Army but may be they don,t know the proper way To Join Pakistan Army After FSC, Matric, Inter, BSC, Masters, MBBS & MBA. . Every citizen of Pakistan has strong feelings for Pakistan and desire to join PAK Army and want to serve nation, but some of them really not have any idea about exact selection procedure and this is the basic reason due to which not every men is able to be a part of Pakistan Army. 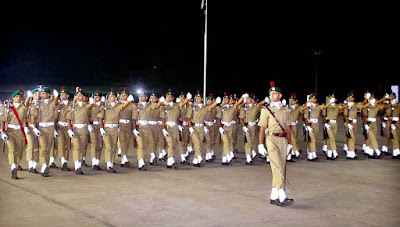 So,here we provide you the complete information about the selection procedure and what are the basic requirements to be a part of Pakistan Army. Those who had passed their Matriculation or Intermediate (FA or FSc) and want Join Pak Army must have age between (17 – 22 Years). 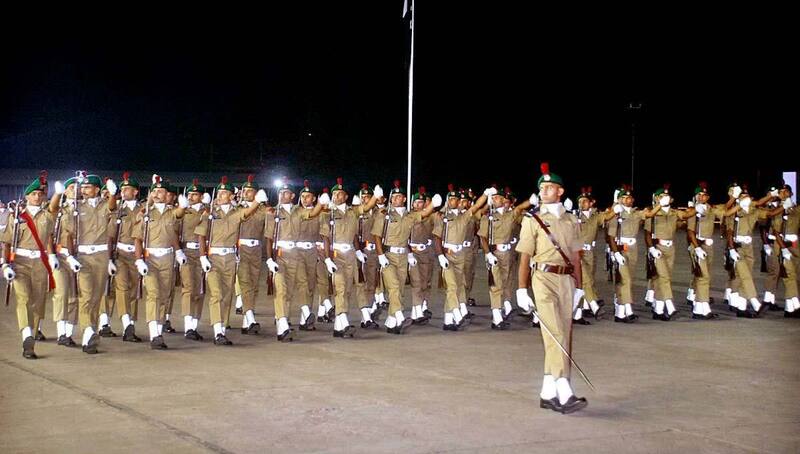 Those who had passed their Graduation and want to be a part of Pakistan Army must have age between (17 – 23 Years). Those who had passed their Graduation (4 years programme) and willing to join Pakistan Army must have age between (17 – 24 Years). Those candidates who are Masters, MBBS or MBA qualified and want to join Pakistan must have age of 28 Years.